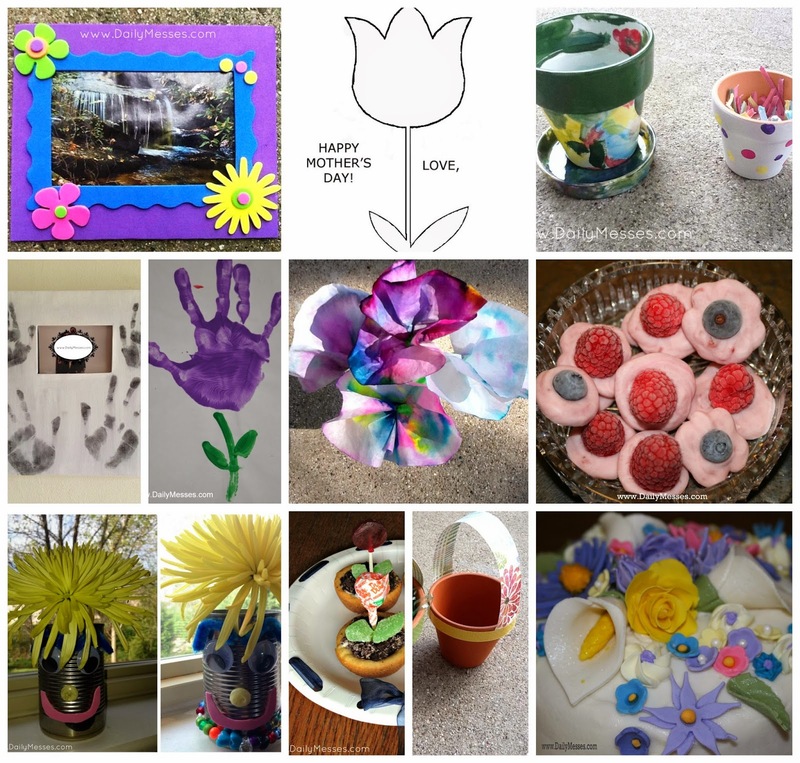 Daily Messes: Mother's Day Is This Weekend! Recycle a can into a cute planter! Lowe's offers free kids workshops, with themed gifts around Mother's and Father's Day. Fondue. Although this was a Christmas post, there are recipes posted, which work for any occasion! Shutterfly: Free card with code CARD4U. Barnes & Noble: Mother's Day story time and activities on 5/13, 11:00 am. Zoo: There are a lot of zoos across the country offering free admission for moms on Mother's Day. Please check your local zoo's website or google before going. Orange Leaf: Free cup of froyo for Mom.